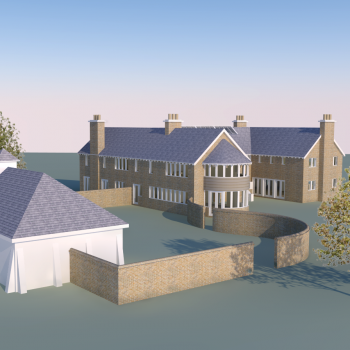 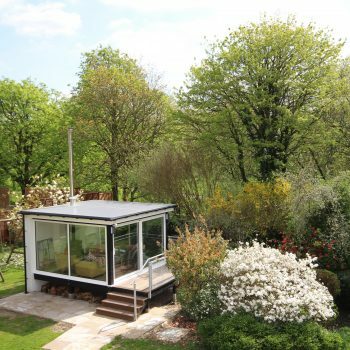 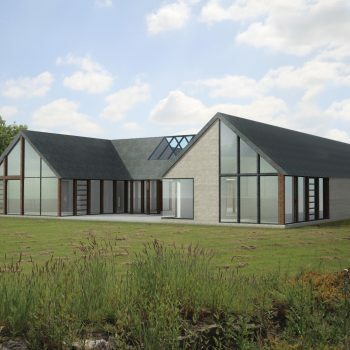 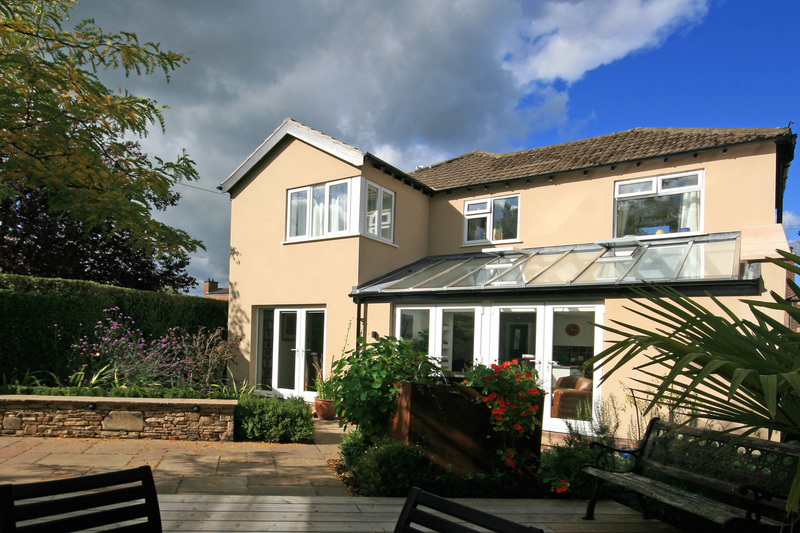 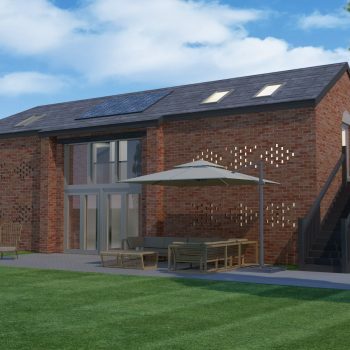 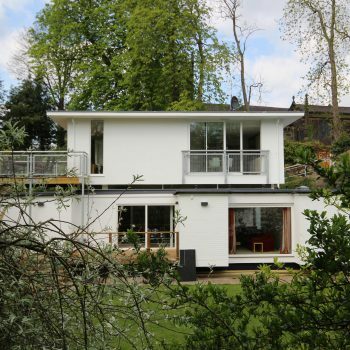 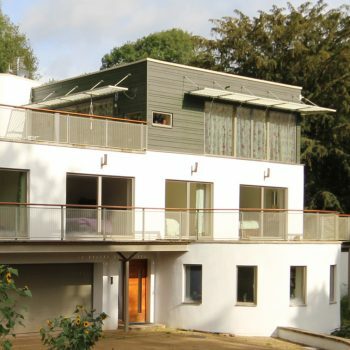 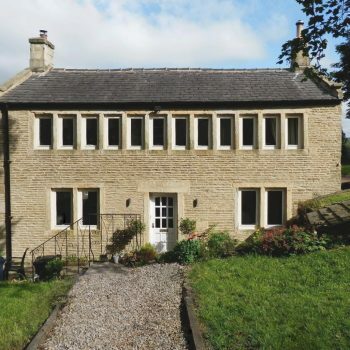 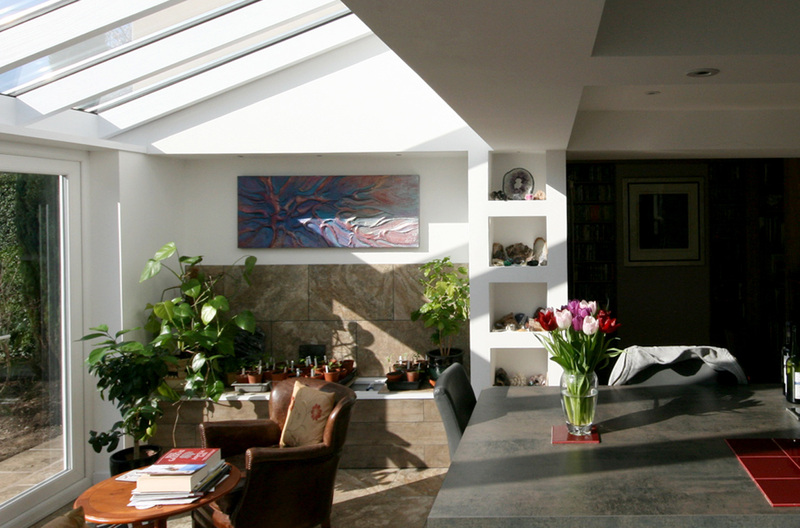 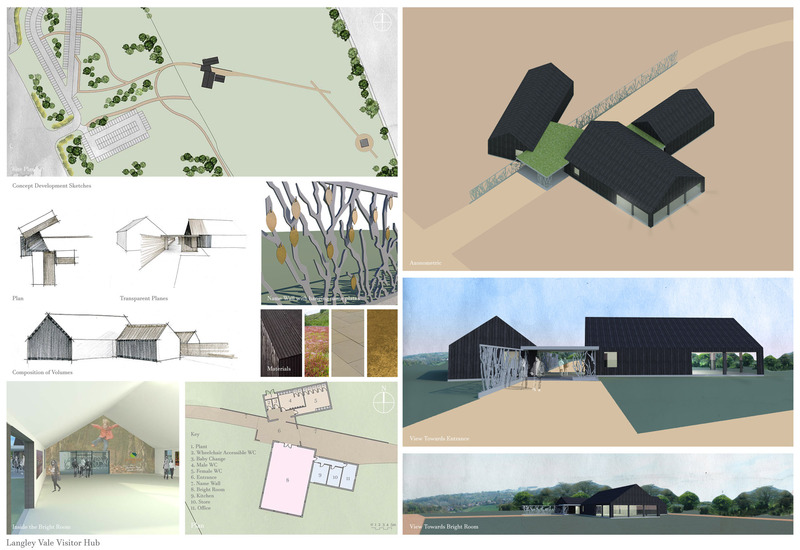 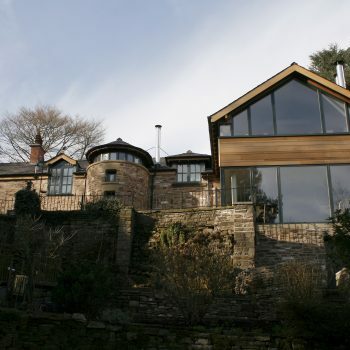 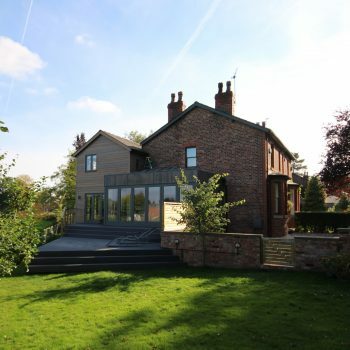 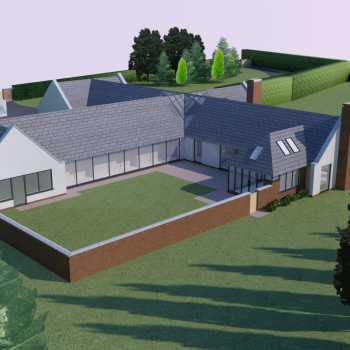 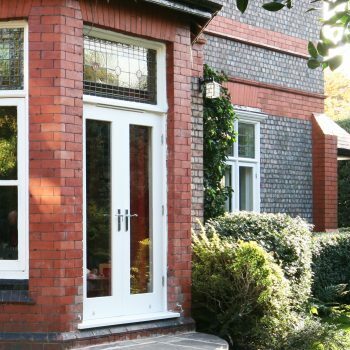 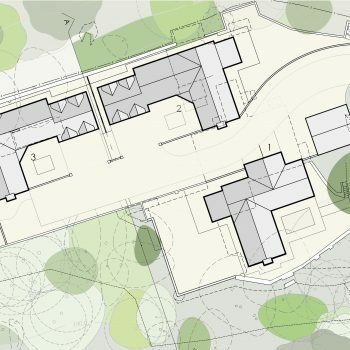 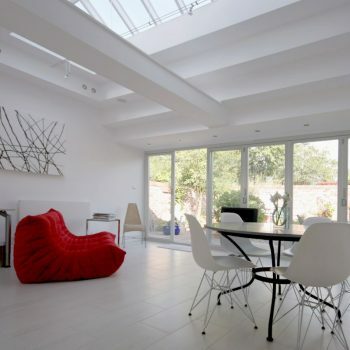 This project comprises a comprehensive redesign of an existing post war house in Cheshire, incorporating also a 2 storey extension and large family room extension. 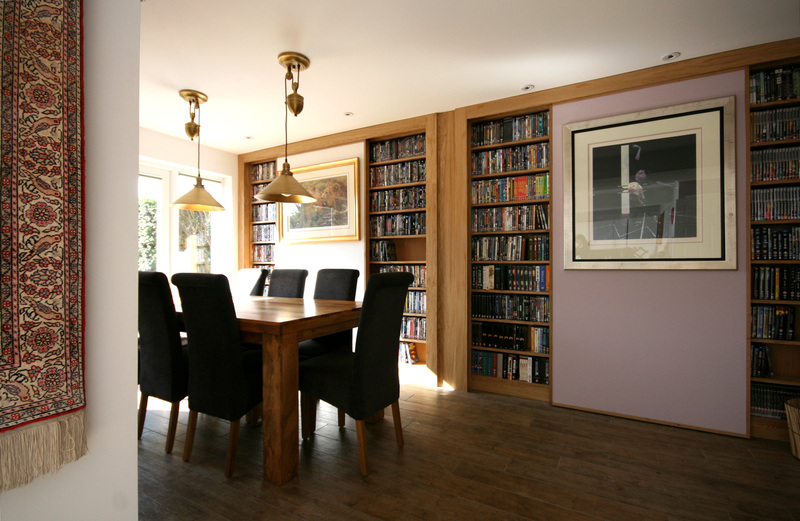 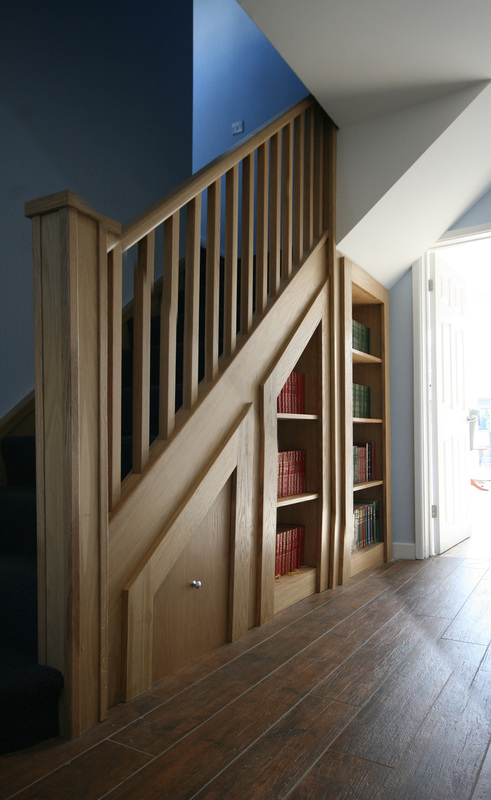 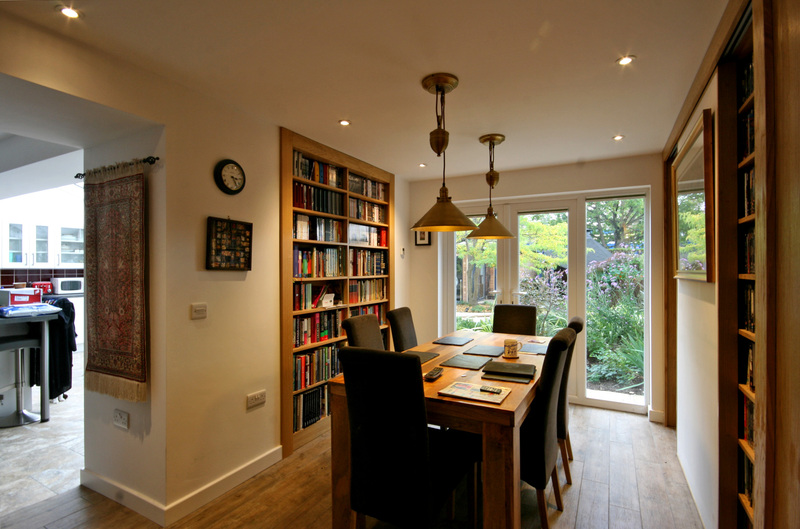 The design also included a sophisticated storage and display for our client’s extensive collection of books and paintings, incorporation sliding panels which create a continually changing internal ambiance. 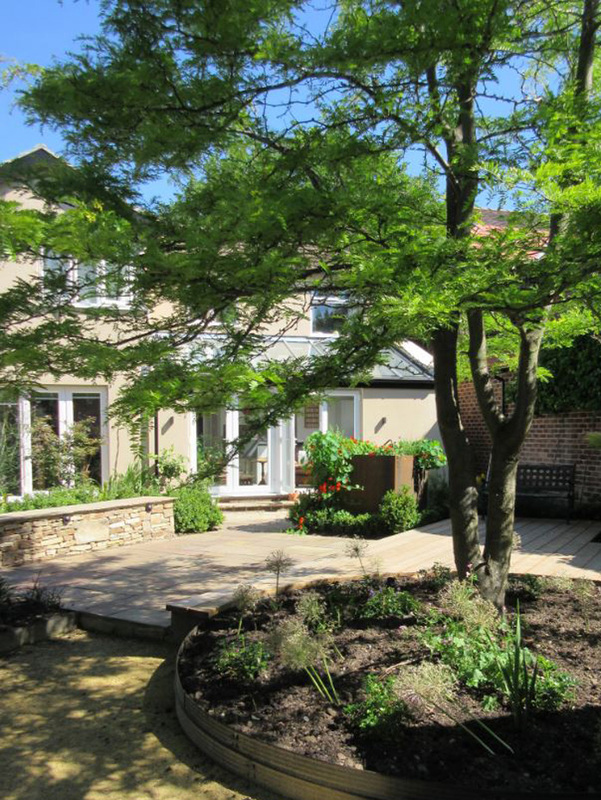 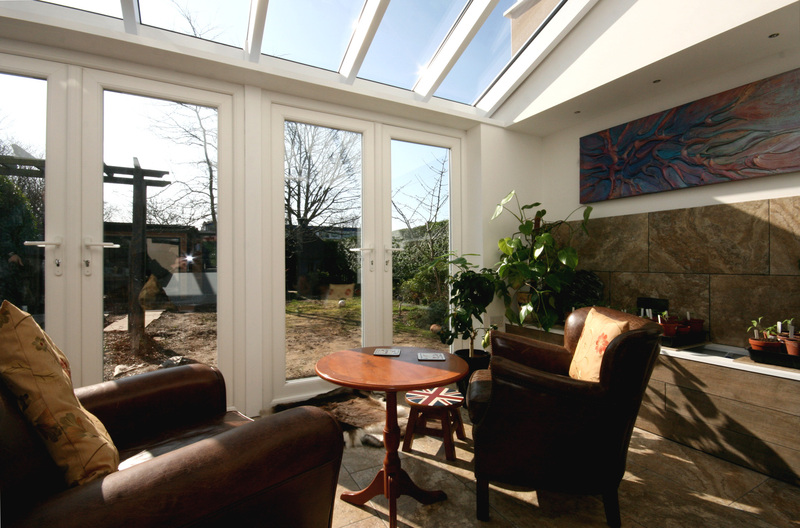 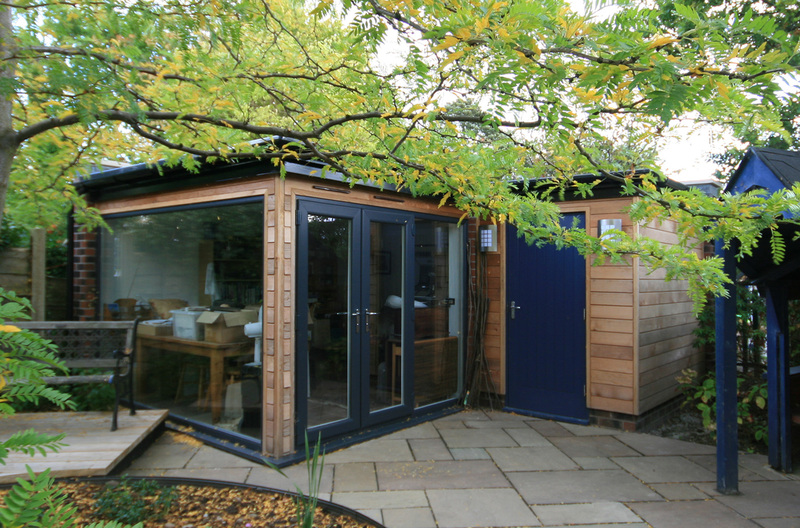 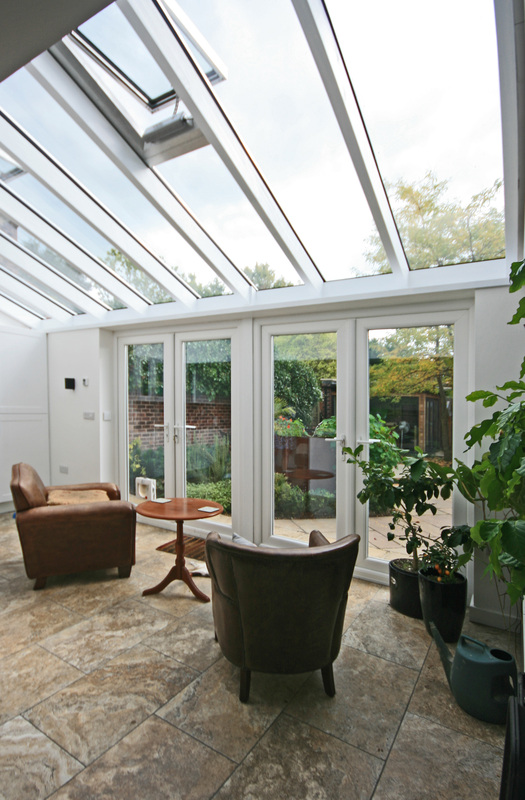 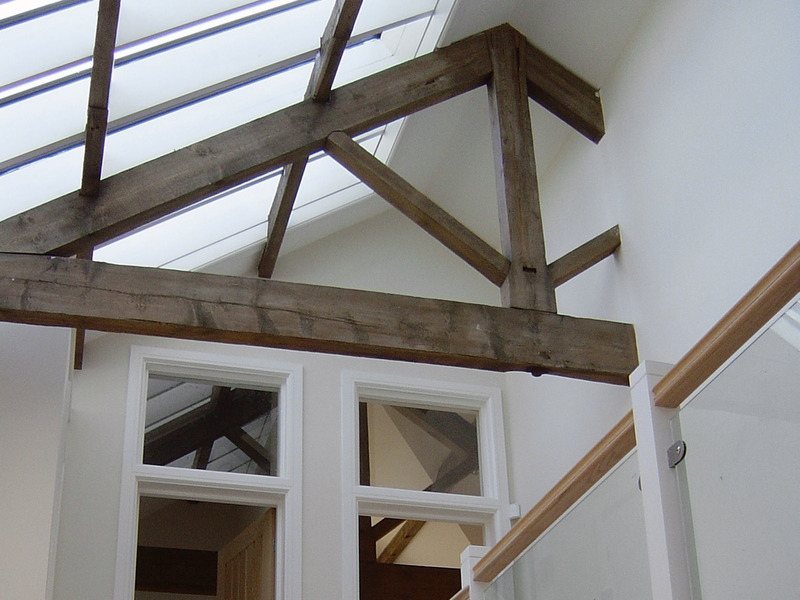 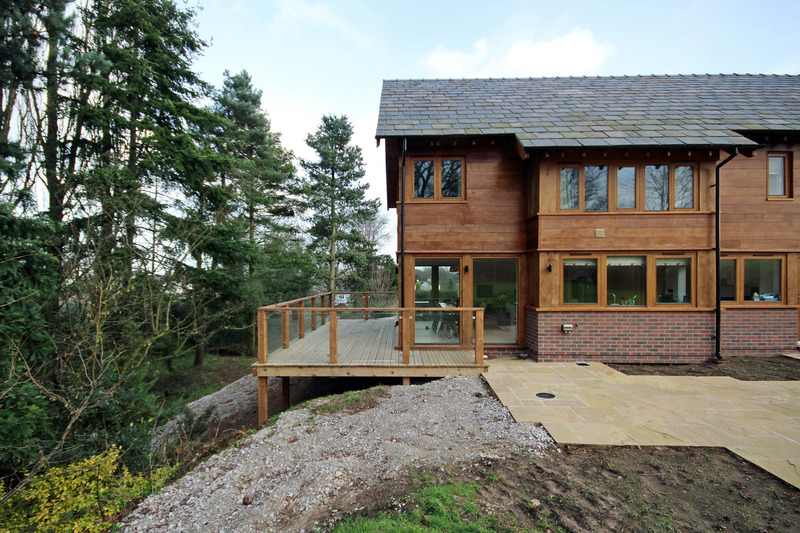 A timber frame, cedar clad garden room provides additional space for a model railway and stained glass workshop area.